the latest and greatest news for our bakery. Are you searching for a bakery near Cortlandt Manor for your next celebration? At Baked by Susan, we can help you with all of your bakery goods: cakes (large or small), cupcakes, scones, cookies, pies, and more. Our bakery, located in Croton-on-Hudson, is here to help make your special occasions even more enjoyable with the sweetest of sweets. What kind of treats do we bake? There once was a little red-headed freckle-faced girl named Susan who dreamed of owning her own bakery. Today, you’ll find Susan now creating, baking, and achieving well beyond her dream. 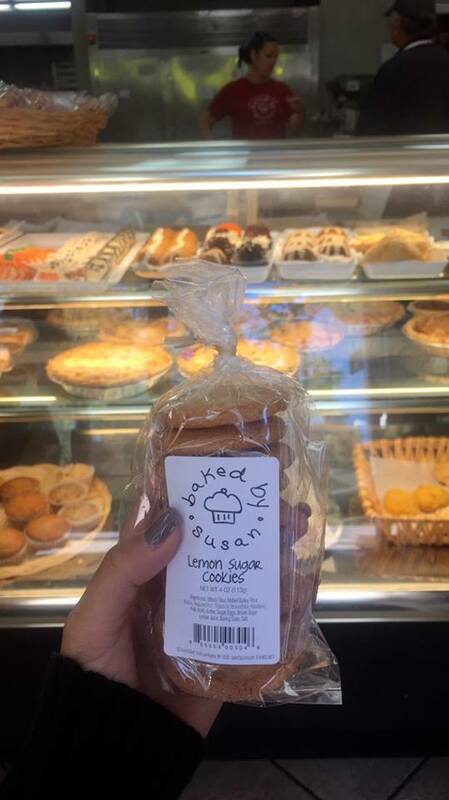 At Baked by Susan, you’ll find a variety of baked goods and options to choose from that everyone will enjoy! Whether you’re on the search for a cake or other dessert to enjoy, don’t hesitate to contact us! We make all of our cakes to order offering you a variety of baked goods for every wedding, holiday, birthday party, and even special event catering. Visit our gallery to see all of our cakes! Baked by Susan caters to all occasions from cakes and pies, to cookies and biscotti. At Baked by Susan, we are your bakery near Cortlandt Manor that fits all your dietary needs. Vegan and gluten free needs surrounding Cortlandt Manor have become a very popular choice, so we’ve found ways to supply everyone! Baked by Susan’s bakery near Cortlandt Manor will create custom-baked goods that match your diet. 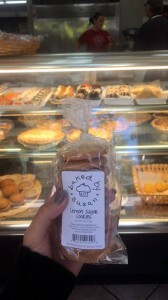 All of our baked goods at Baked by Susan are made from scratch using all-natural, preservative free, local ingredients as well as fruit in season. You can be sure that we will be able to create the perfect treat just the way you’d like it! Baked by Susan is a bakery located in Croton-on-Hudson, New York, with a delicious menu. Our items change daily, and our customers come back again and again.